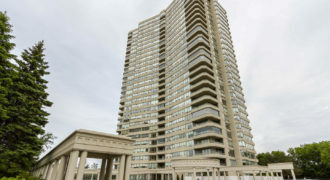 Spectacular location! 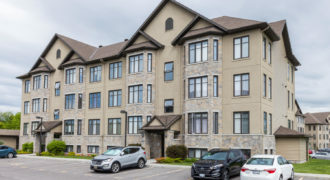 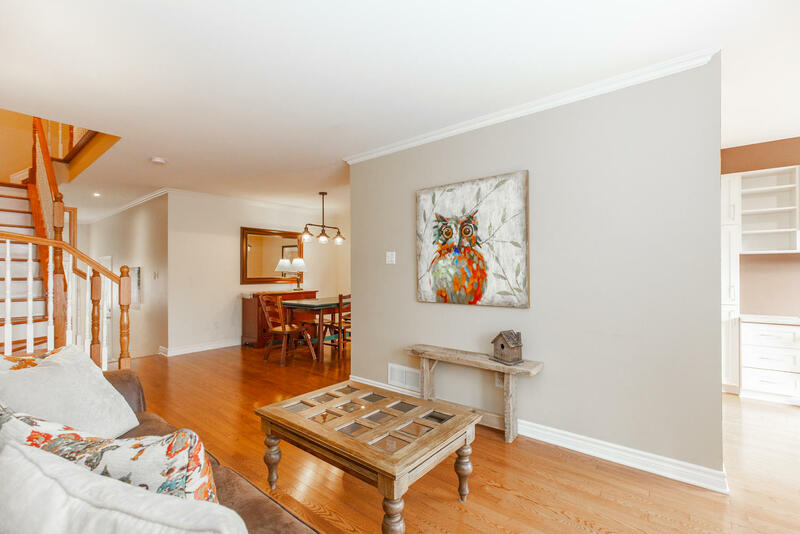 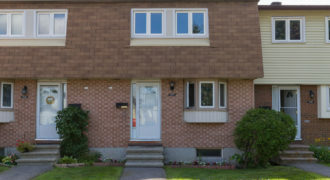 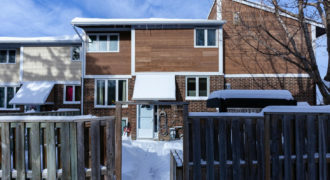 Welcome to 146 Marrissa Avenue in the sought after community of Beacon Hill South, located an 8 minute walk from the Blair Station LRT as well as shops and various amenities. 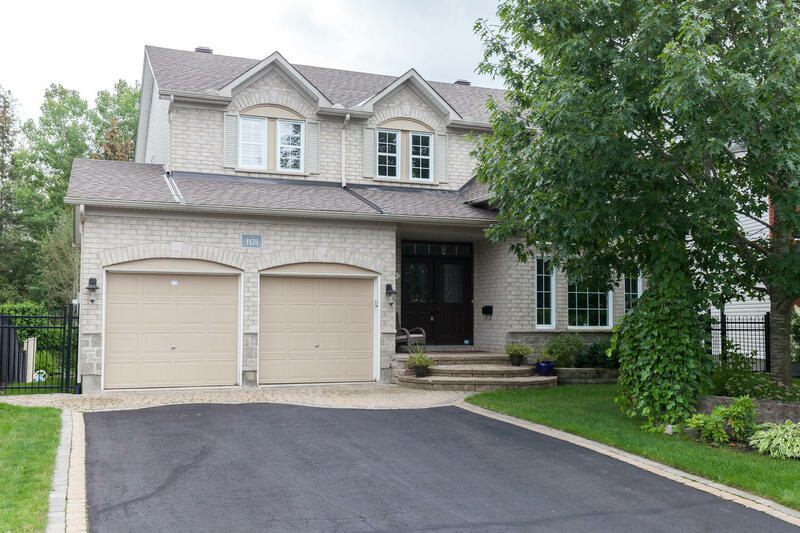 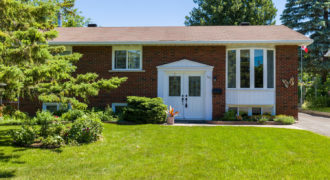 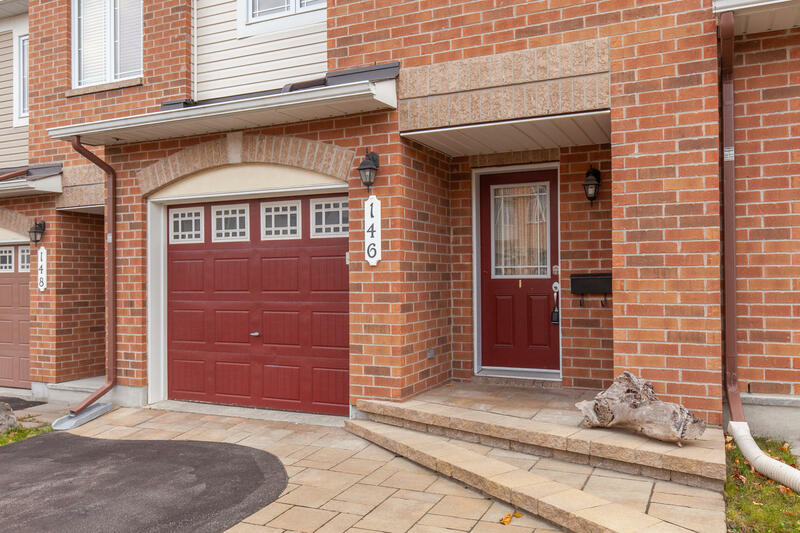 This home has been meticulously maintained, from the moment you step inside, you will notice the pride of ownership this home offers. 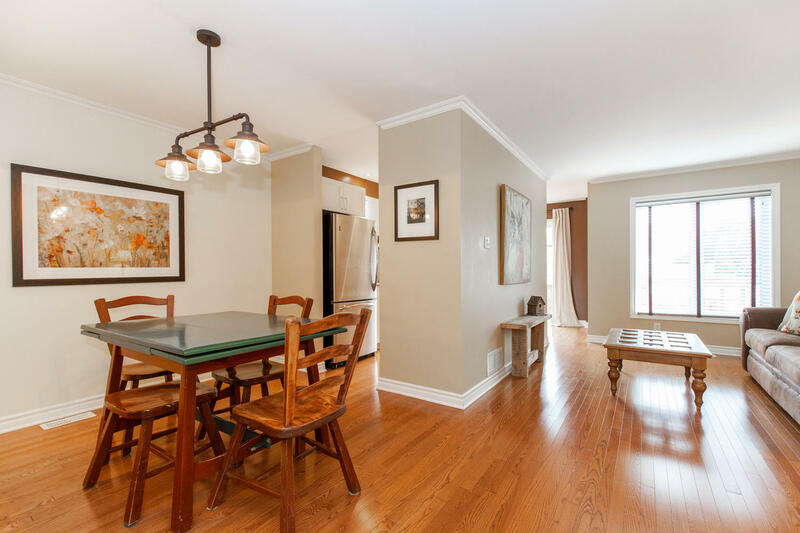 The sunk-in foyer with powder room leads to the L-shaped living and dining rooms with classic crown mouldings. 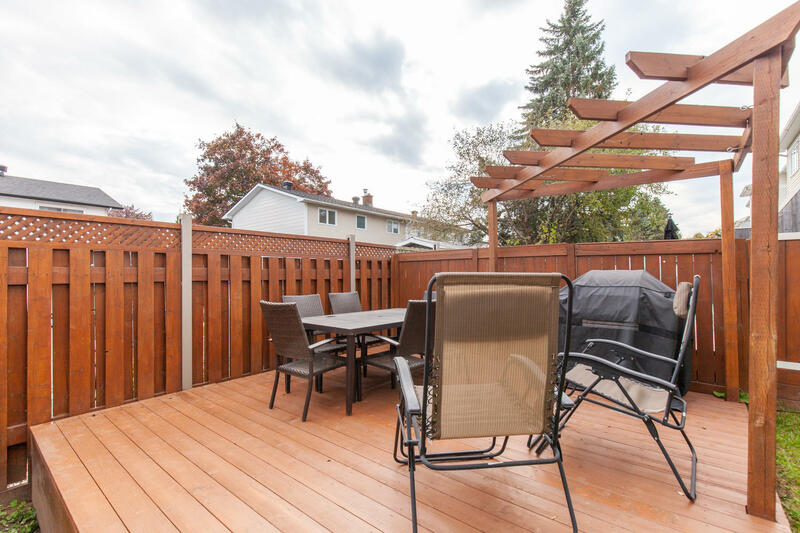 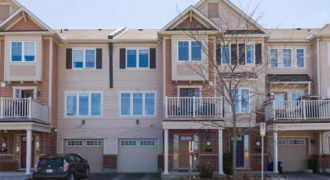 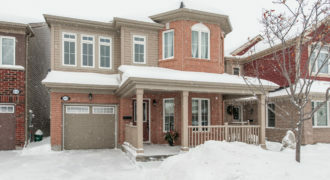 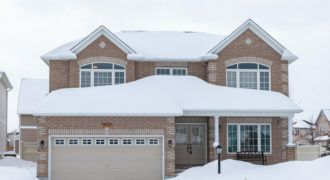 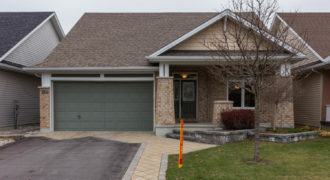 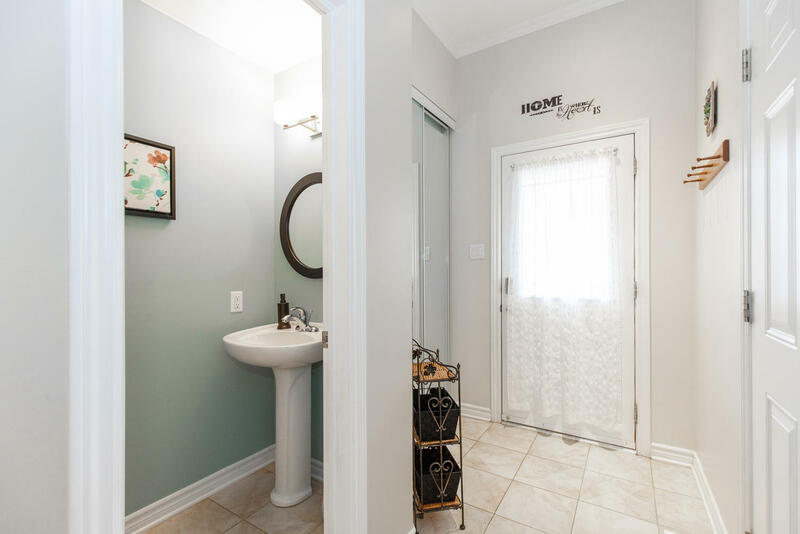 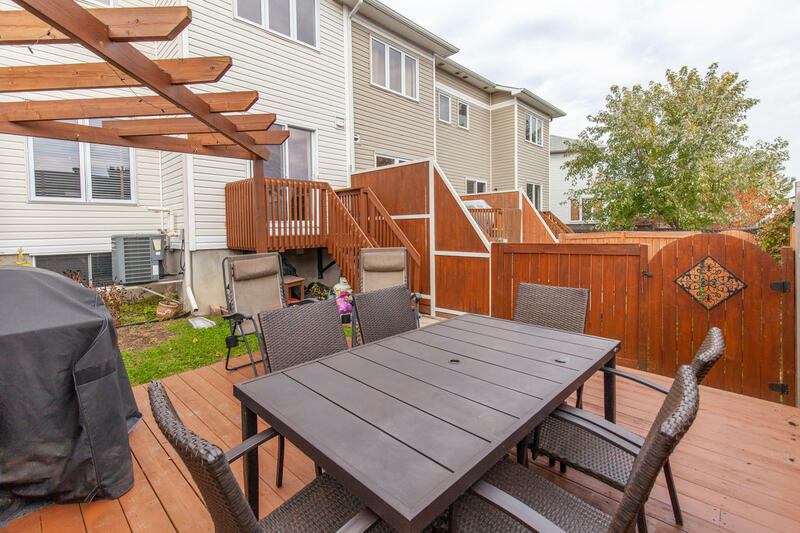 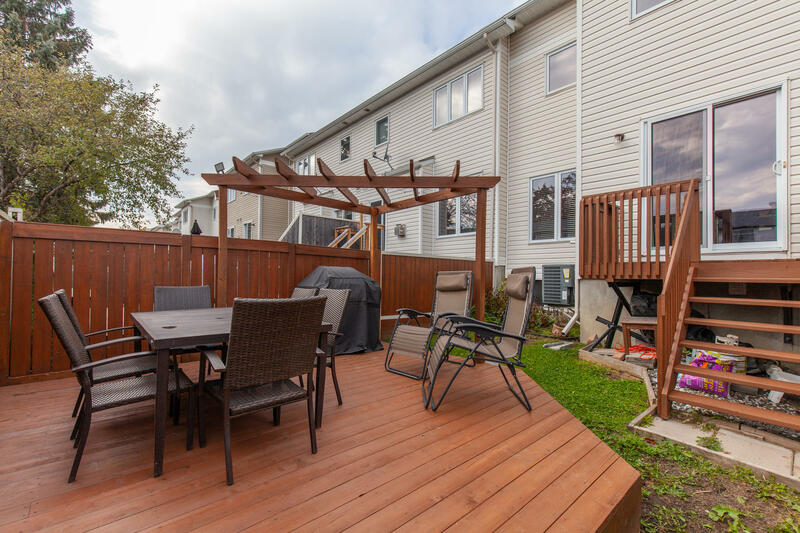 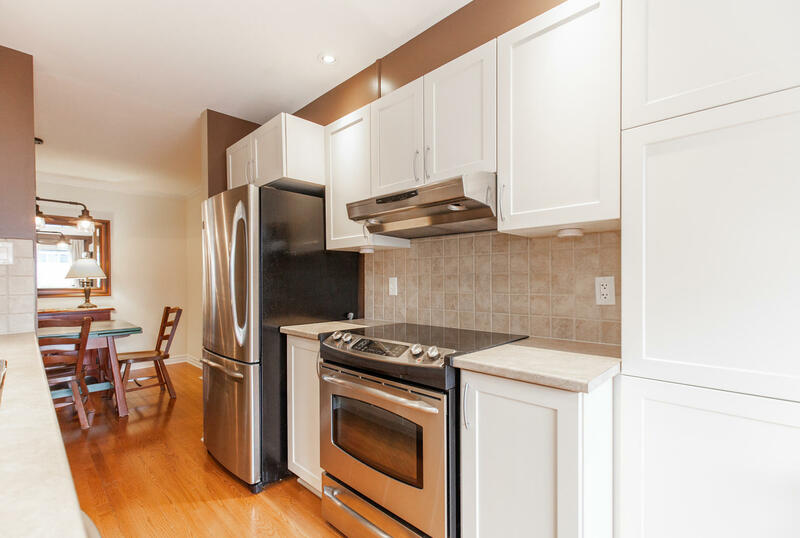 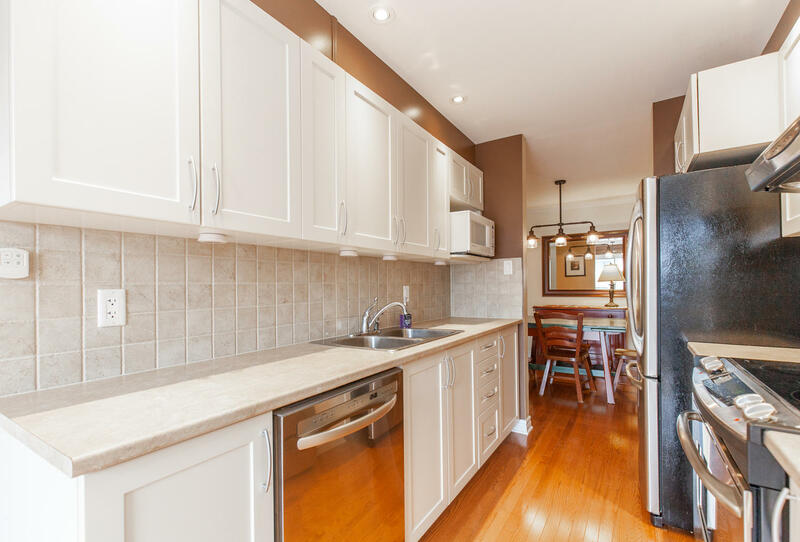 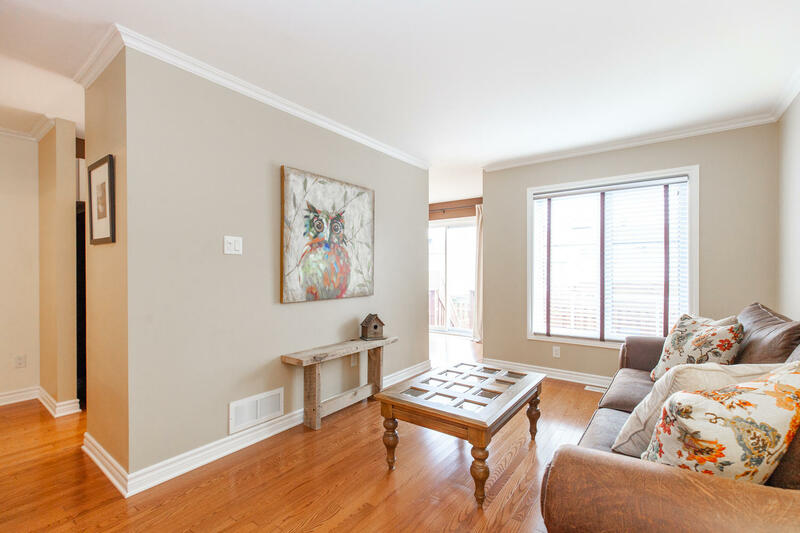 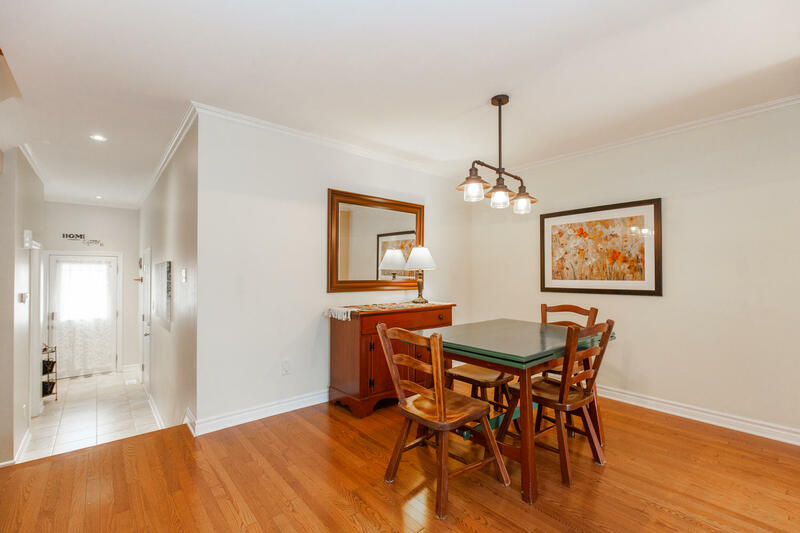 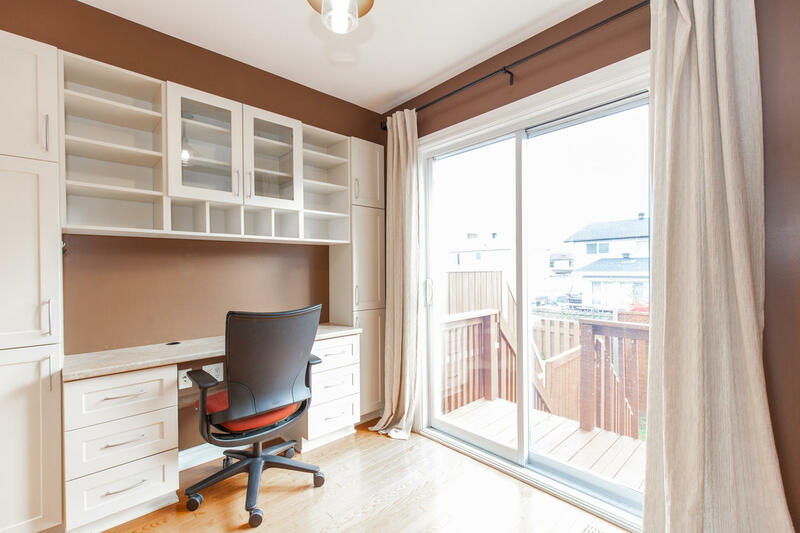 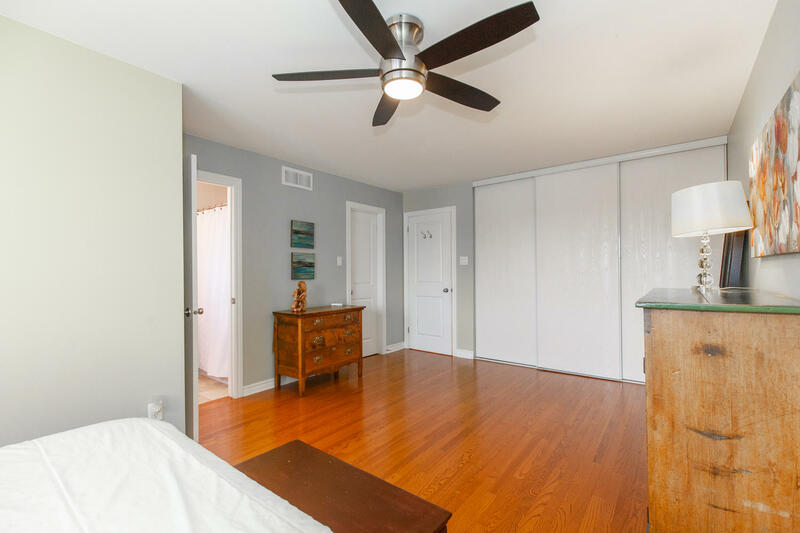 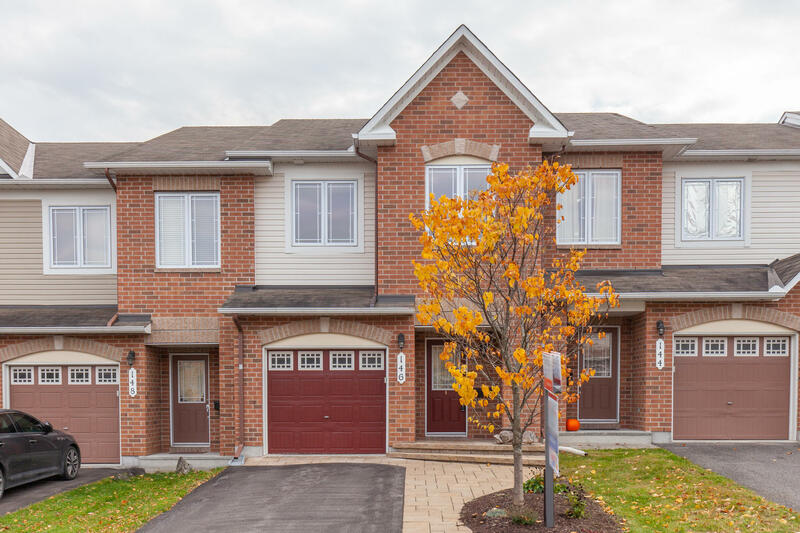 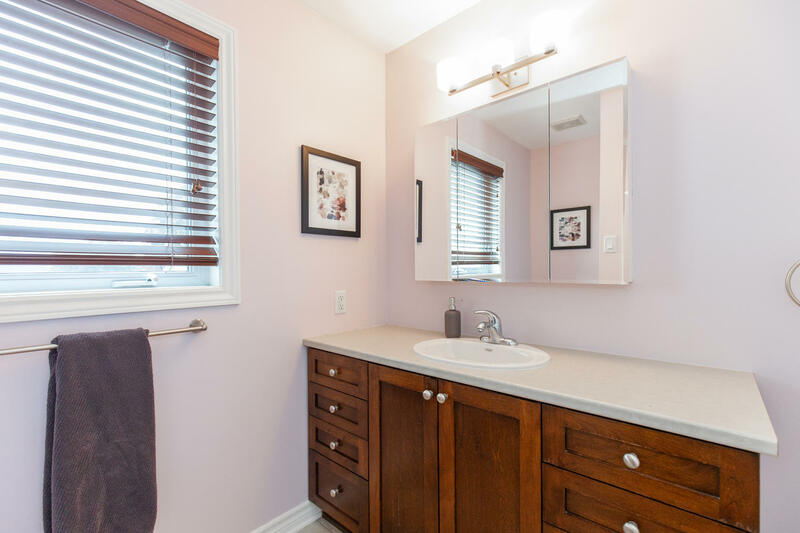 The large kitchen is complete with ample counter and cupboard space, hardwood flooring, tile backsplash, pot lights, under cabinet lighting, stainless steel appliances, a work station and patio doors leading to the fully fenced backyard and deck. 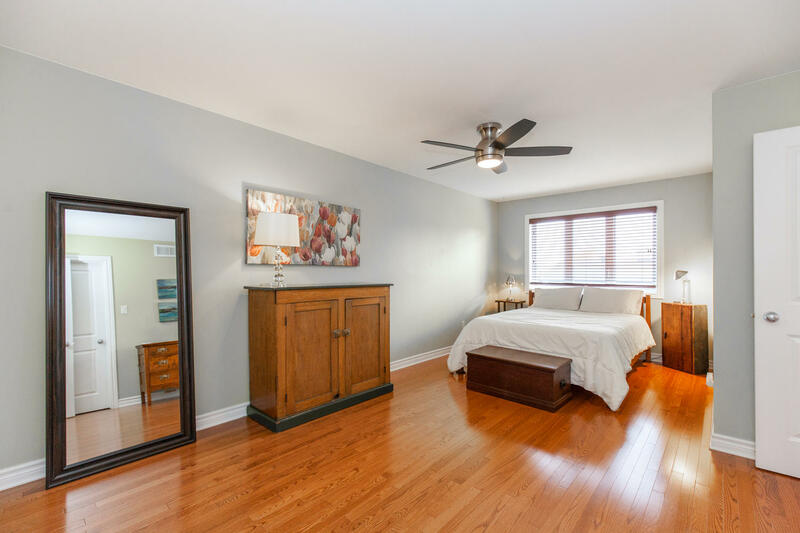 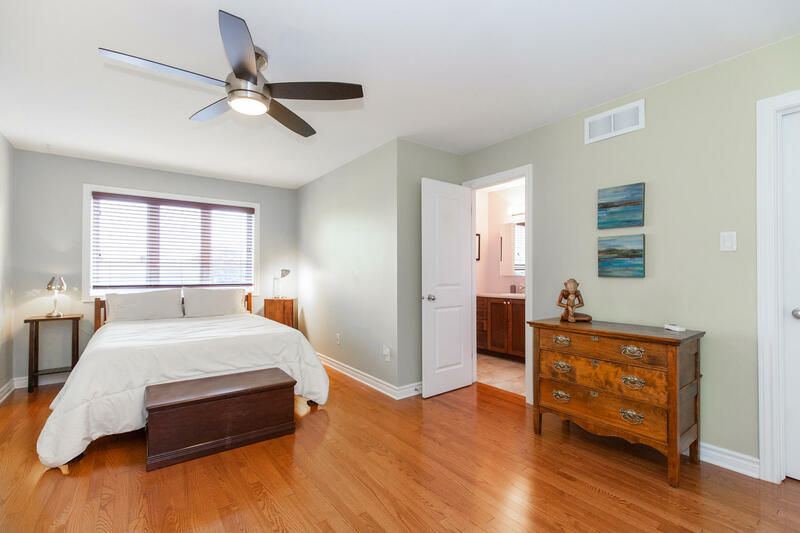 The upper level of this home offers 2 guest bedrooms, 4-piece main bathroom, linen closet and the large master bedroom with walk-in closet, an additional closet, luxurious ensuite bath with soaker tub. 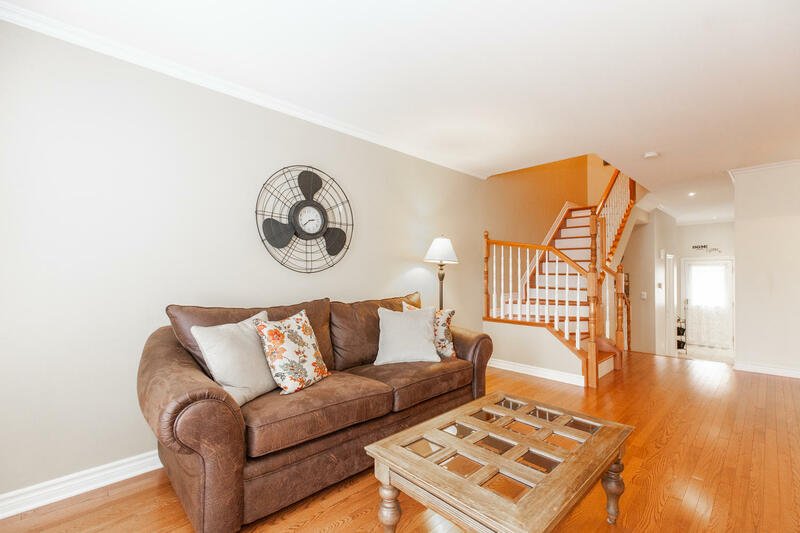 Hardwood flooring on both the main and upper level. 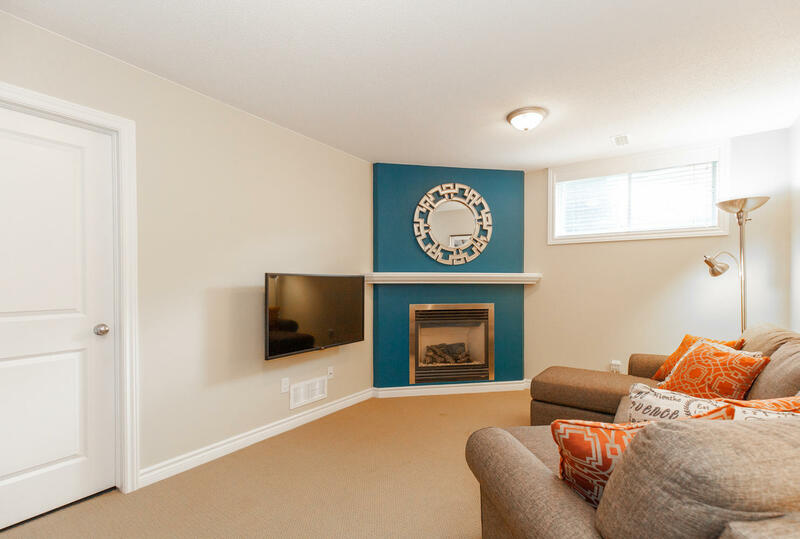 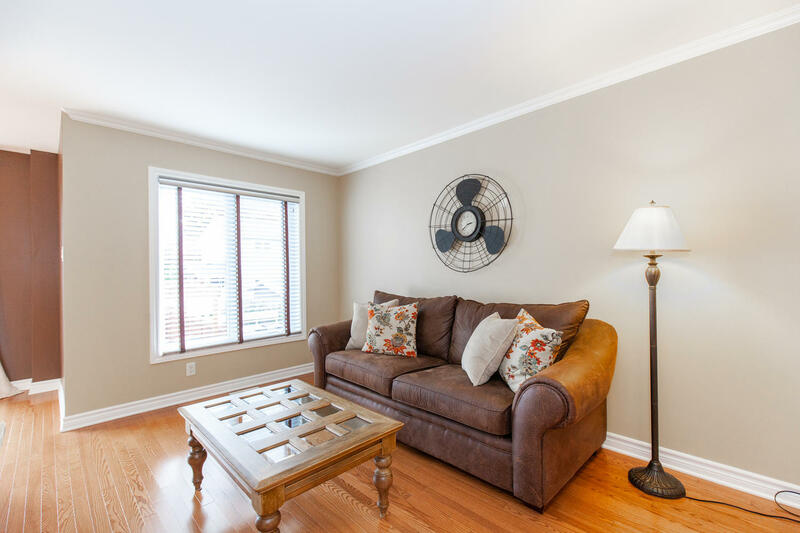 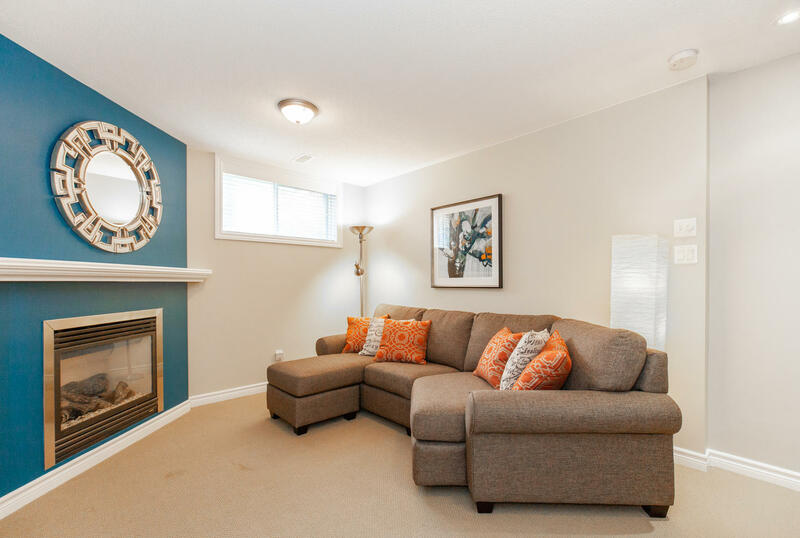 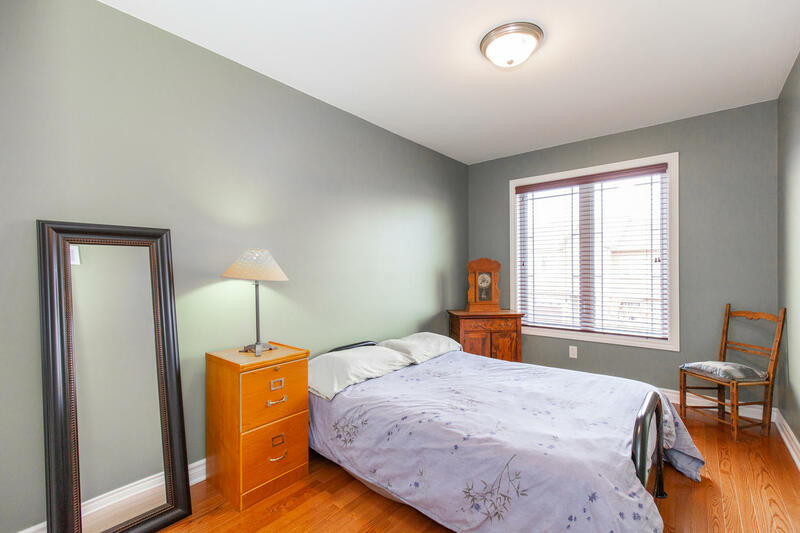 The lower level has a large recreation room with a cozy gas fireplace & berber carpets. 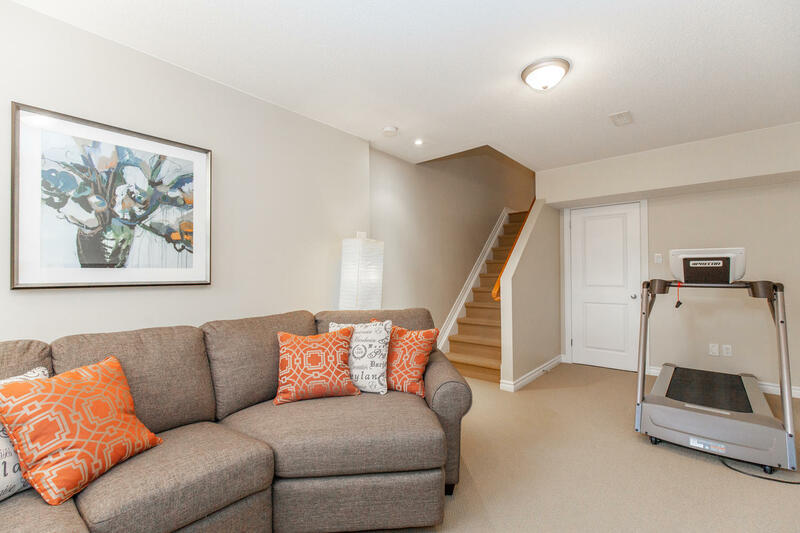 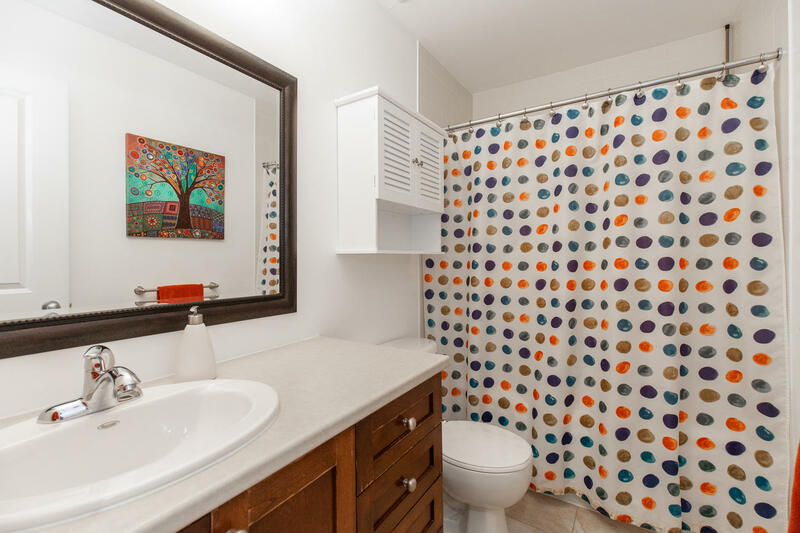 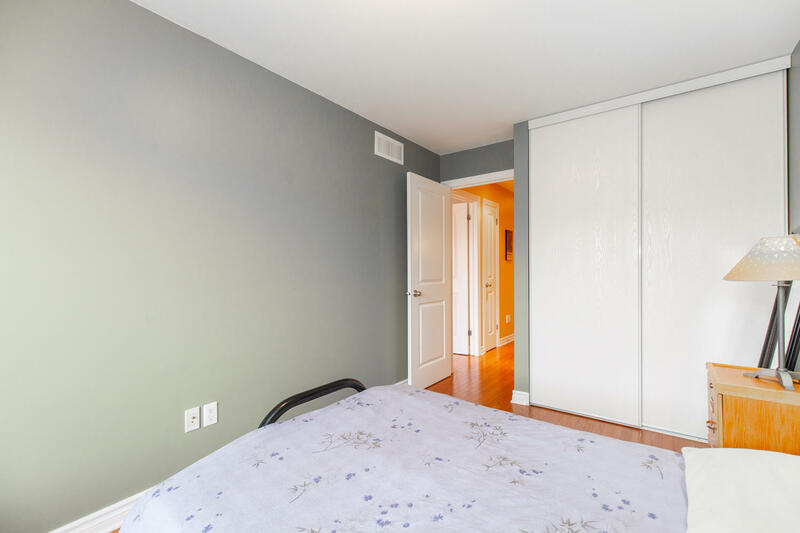 Laundry facilities and plenty of storage complete this level.